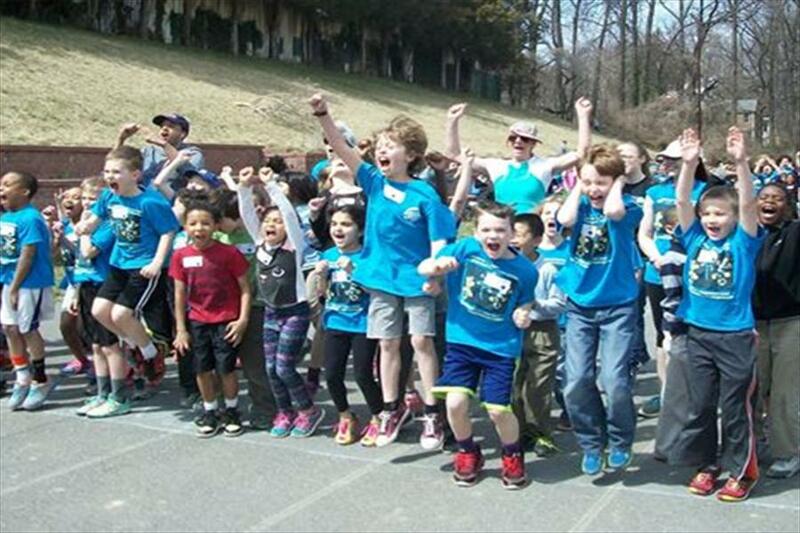 The PTA’s school-wide Salamander Stride is our yearly fun run held every spring. this year's stride will be held May 17, 2019 from 1:30 PM-3:15 PM. What is the Salamander Stride? It’s a Fun Run for the whole school and a fundraiser for the PTA. The Stride is a non-competitive event that encourages physical activity and aligns with the school’s purpose of educating and celebrating the kids. It is also a great community event for students, teachers, and administrators— and, of course, parents and family members who are able to come out and cheer on the kids on a Friday afternoon. 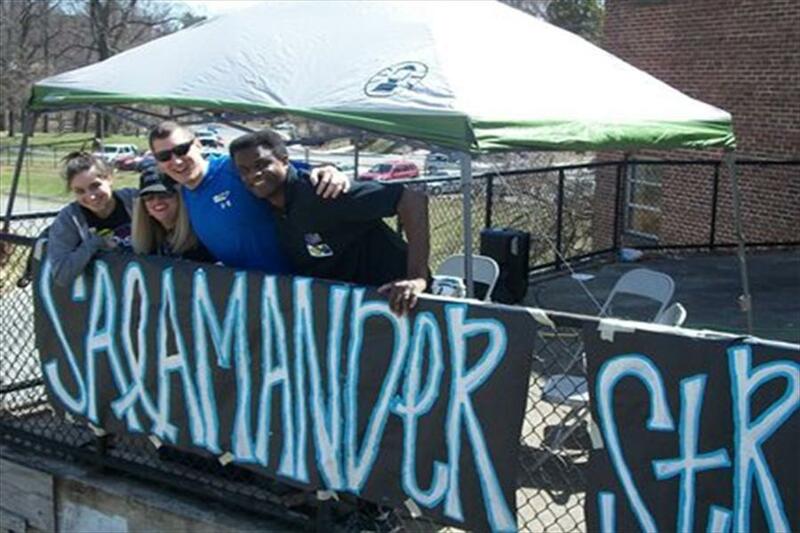 How will the Salamander Stride raise money for the PTA? Our students will seek pledges from family, friends, and neighbors. The pledges can either be a pledge per lap (e.g., $5.00 a lap) or a flat amount for the whole race (e.g., $25.00). Our successful Stride Fundraising history has enabled us to eliminate the need for other PTA fundraisers, like selling wrapping paper and cookie dough. How can pledges be made? By setting up a Pledgestar page at www.pledgestar.com/sligocreek, through the PTA website at http://www.scespta.org/stride, or the old fashioned way by bringing in cash/checks as recorded on the attached pledge sheet. Will all kids participate? Yes. This is a school-wide event and every student who is able to stride, roll, walk ,or run in the Salamander Stride is encouraged to participate. The kids will wear stickers, have their laps marked, receive a prize, have a class photo, and enjoy some healthy snacks. We know there may be some children whose families and friends are not able to pledge money for the Salamander Stride, and that’s OK — everyone participates in the way they are able. How much will the kids have to run? The event will take place on the quarter mile track behind Sligo Creek ES and SSIMS. The kids will run or walk as many laps as they are able for about 20 minutes! Our run schedule is: 2nd & 3rd grades (1:30-2:15); K & 1st grades (2:00-2:45); and 4th & 5th grades (2:30-3:15). What will the money be used for? The funds we raise go toward core PTA programs such as academic support for our teachers (through reimbursement for their supplies and professional development); special educational events (World Culture Day, Mobile Science Lab, author visits, cultural arts assemblies); and community events (like class socials, Family Science Night, Family Reading Night). Last year the Stride raised approximately $37,000. We hope this year will be even more successful!